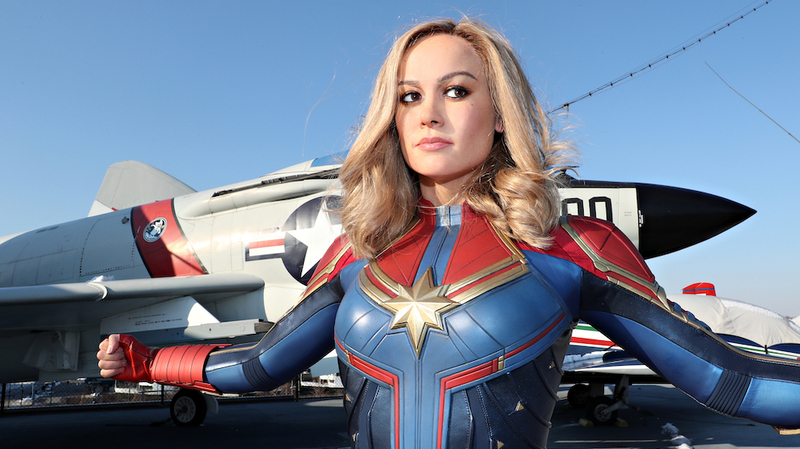 Madame Tussauds New York recently celebrated International Women’s Day on March 8 by revealing its first-ever wax figure of Brie Larson as Captain Marvel at the Intrepid, Sea, Air & Space Museum. Marvel’s newest heroine is now on display at Madame Tussauds New York. I’ve been so excited to watch “Captain Marvel”, and I wasn’t let down per se, but it definitely didn’t seem to stick out to me as anything too special. 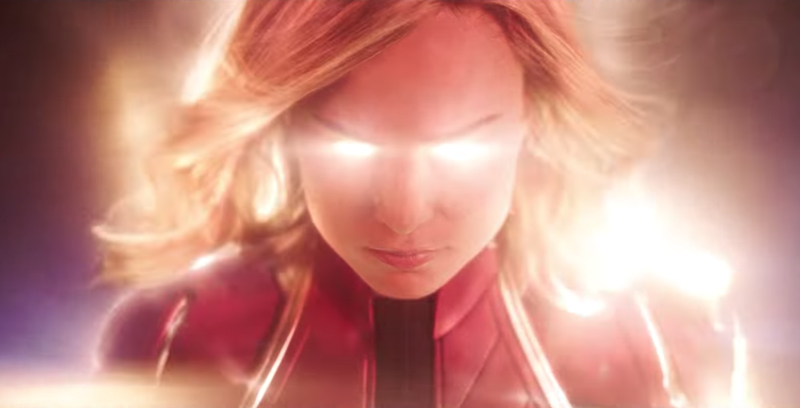 See Carol Danvers transform into Captain Marvel in the MCU’s latest origin story. 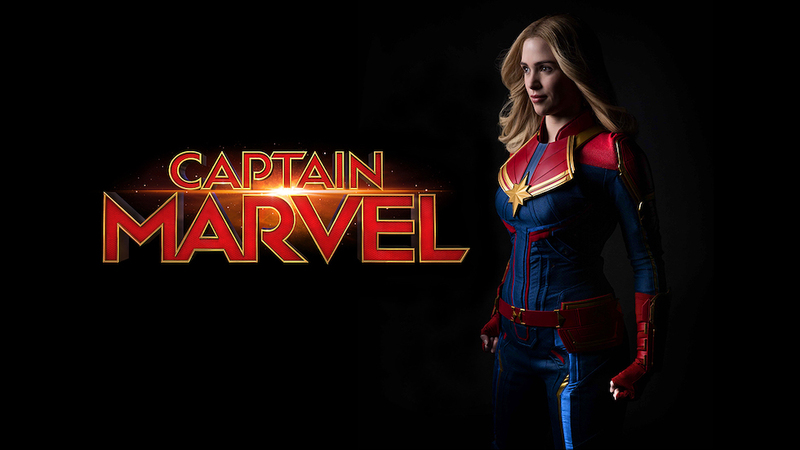 This past Friday, members of the cast and crew of the latest addition to the Marvel Cinematic Universe, “Captain Marvel,” met with members of the press to talk about their upcoming film. 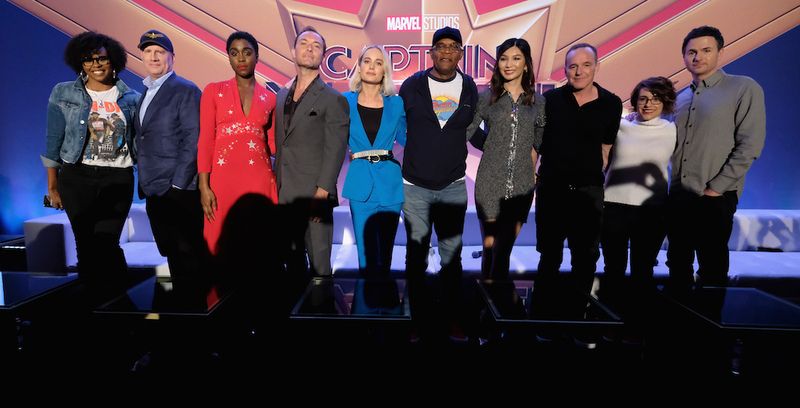 The cast of “Captain Marvel” recently gathered to share their thoughts on the upcoming film.